Kyocera Communication Systems has announced its plans to build a zero-emission data center in Ishikari City, Hokkaido, Japan. The facility is to be fully powered by wind, solar and biomass as well as snow-cooled. Construction of the new facility is to commence this month and should be operational using 100% renewable energy by 2022. However, the data center will be set for regular operations 2021. The plan to go green is also influenced by the host city where a “100% renewable energy area” commitment exists and made for the Ishikari Bay New Port industrial park. This implies that the power demands of companies are required to be met only with renewable energy. On March 26, Kyocera also had a partnership agreement with Ishikari city. Kyocera will be using a private power line to connect its 2MW solar and 2MW wind power plants. The company also partnered with a nearby Biomass power plant in addition to its plants. Another interesting phase if the project is its snow-cooling system. Hokkaido is known for its very low temperatures which falls below 30°F (-1°C) during the winter. This will enable Kyocera to cool the data center with just ambient air during the winter months. For other seasons, the company will collect and store heaps of snow when in winter to provide cooling in summer. In 2016, a research project was launched in Bibai, Hokkaido that stored heaps of snow covered in insulating materials over a heat exchanger to cool a data center. The data center then maintained at 77°F (25°C) without the need for electric air cooling. Also, the Ishikari Bay New Port region, has a good wind condition for the Kyocera wind plant. 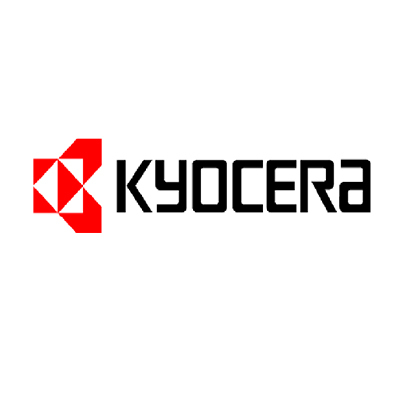 Kyocera is a telecoms engineering and IT business firm that owns equipment, design technologies related to energy saving, energy storage and energy creation such as solar panel, storage battery, fuel cell, LED and EMS (energy management system). Also the company aims to achieve sales of 30 billion yen in 2024.